Photo: US I-15 as seen from Harvard Hill. Eastern Mojave Vegetation US I-15 as seen from Harvard Hill. U. S. Interstate 15: Harvard Hill. 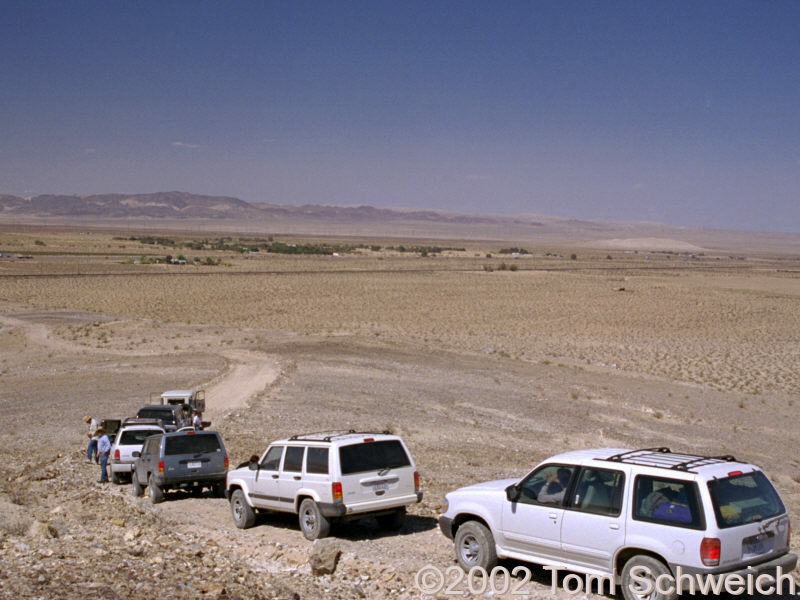 Other photos about Geography - Central Mojave or Unclassified.